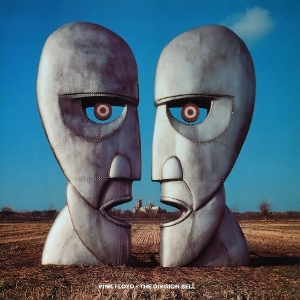 This cover for Division Bell was created by Storm Thorgrson. The two heads were intended to symbolize the absence of Waters and Barrett from the band. 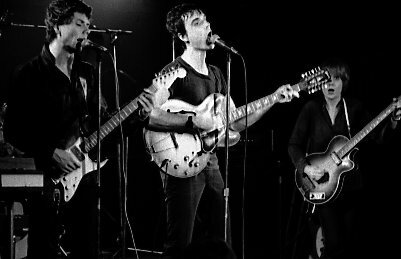 This band began in 1963 as a small group of London architecture students practicing in their school basement, so they could could play at private parties. 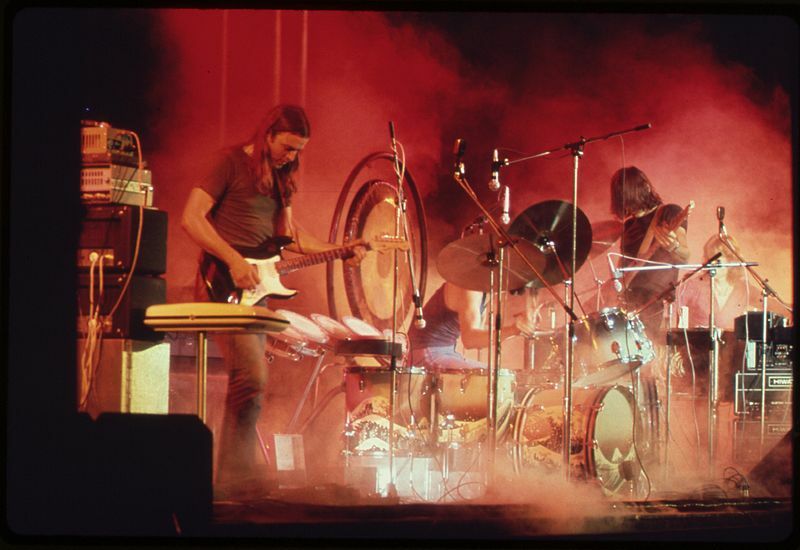 Eventually the name Pink Floyd was created as a last minute, spur-of-the-moment decision because their chosen band title, The Tea Set, was already being used by another London band. Do you thing this group of musicians would have gone very far with a name like the Tea Set? Syd Barrett, a London art student, and childhood friend of original member, Roger Waters, chose the title based on the first name of two Piedmont blues musians from the US. Though Pink Anderson and Floyd Council never had much name recogniton playing their own music, their names are forever immortalized with the creation with one of world’s most successful and well-known psychedelic, progressive rock bands. For both the writer and the musician, practice is most important. Nothing can replace the long hours of perfecting the scales, riffs and break of contemporary music. Writers go through a similar mental process, as they learn how to master grammar, punctuation and vocabulary to provide a fresh voice to readers. The main difference here is that writers tend to work alone, while most musicians eventually learn to play in accompanyment with other musicians. In the early years (the late 60s), Pink Floyd was primarily known as a psychedelic rock band. At the time, psychedelic music was the “in thing” and this British quintet fit the bill very well. As times changed and the band entered a new decade, their music evolved and was often placed under the progressive label. 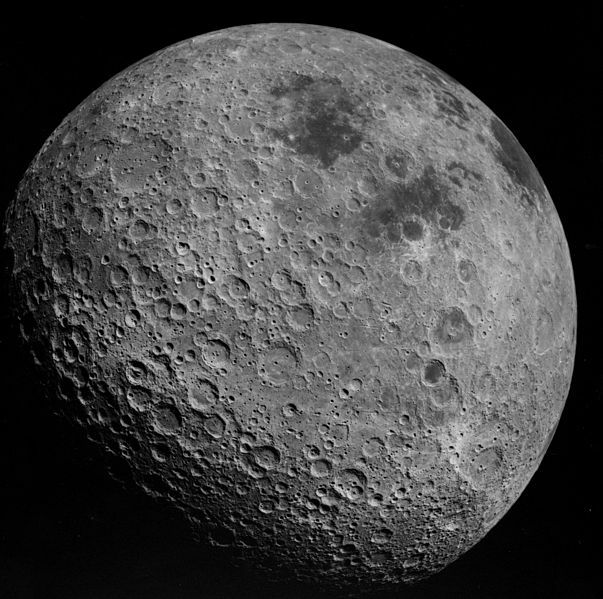 After the release of Dark Side of the Moon was released, a new label was added, “space rock. This occurred despite the fact that the title derives from the dark side of the human mind. In 1973 Pink Floyd put out Dark Side of the Moon, which quickly became a bestseller. This groundbreaking release would remain on the charts for 741 weeks, sell 40 million copies and thus become of the most popular rock albums ever. However, it should be noted that this phenomenal success followed seven albums of moderate acclaim and success. Syd Barrett, who is generally recognized as the main creative force behind the original sound of Pink Floyd, left the band in late sixties due to mental health issues. Excessive use of LSD may have been responsible for his mental condition. Then you might like to check out a similar blog by Jeff Goins…….which inspired me to come with my own set of conclusions revolving around how innovative rock musicians can influence artists working in different venues. George Harrison, the youngest Beatle, has been gone for ten years, though it certainly doesn’t seem that long ago that the ‘Quiet One’ passed away at age 58. On the cover of this solo release, George seems a little out of touch with the world that he helped create as one of the original Beatles. It is hard to believe that the guitarist was only 27, when the Beatles broke up, but that is the reality of being part of one of the world’s most successful musical combos. Tonight the second and final part of Martin Scorscese’s TV film gets broadcast on HBO. I guess if you are a big name rock’n roller, having Martin do your documentary is quite an honor, especially since he does so few and his last effort was a portrayal of Bob Dylan. Unfortunately, George is not around to watch the HBO program, but all reports indicate that Martin has taken an obtuse path in delving into George’s private world. Reportedly, this documentary is the result of a request by the Beatle’s widow, Olivia Harrison. The piece explores the musical and spiritual world of the gifted musician, who gladly undertook the challenge of learning to play the Sitar. I wish I could watch it, but unfortunately I do not have access to a TV tonight. Thank God for reruns and DVD players. I have been fascinated with Robbie Robertson’s post Band solo career. This interest did not begin until he went native with the release of Music For Native Americans, which was accompanied by a TV documentary. True much of the music was performed by more traditional Indian musicians, but Robertson blends in his own musical touch quite well to complement the other performers. I always felt that the overall effect was quite remarkable. Several years later this effort was supplemented by Robertson’s own journey into his Iroquois past with the release of “Contact From the Underworld of Redboy”. Although at times Robertson comes dangerously close to falling in the trap of pan-Indianism, the musical quality is first-rate, as is Robertson’s ability to delve into the mystic, a trait definitely not confined to Native Americans. After greatly appreciating these two releases and went back and found more great enjoyment with Storyville and his self-titled first solo release. So with this background, I was more than happy to see Robertson team up with Eric Clapton for the just released “How To Become Clairvoyant”. The duo guitarist create an enamoring musical backdrop for most the album. As expected their guitar work is first rate and adds an additional element to “How To Become Clairvoyant”. The beginning of “Clairvoyant” is excellent. In fact, the first four songs provide a classic Robertson nostalgic lookback at the heyday of Rock & Roll, something Robertson was able to observe firsthand, both as a member of Bob Dylan’s first electric backup, and as a member of the much-heralded “Band”. 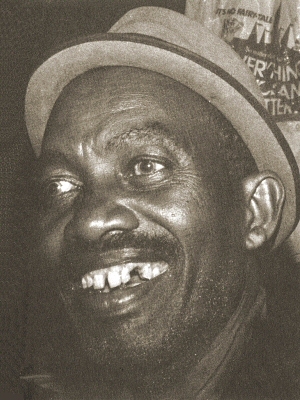 The second number, “When the Night Was Young”, recaptures this mood as well as any song that you’ll hear. Another of my favorites is “The Right Mistake”, which features Clapton on guitar. From this high point the album takes a downward turn. Things improve with the track “Axman” and “Won’t Be Back”, a song co-written by Clapton and Robertson. The musical journey ends on a strong note with the title track, “Clairvoyant”, and an instrumental tribute to Django Reinhardt, but yet fails to reach the expectations of the first four songs. The last piece has Marias De Vries (an English keyboardist, composer and producer) listed as the co-writer. For those expecting a good musical listening experience from the lead guitarist of “Big Pink” and “The Band”, you probably won’t be disappointed. Though for those expecting some of the mystic world that Robertson so deftly explored in his last two albums “Clairvoyant” may be a bit more earthbound. Patti Smith published her first book of poetry in 1972, three years before she released her first album, called Horses. Since those early years the poetress of the punk scene has steadily recorded and put onto paper her words and observations on life. As a result, it should be no surprise that her recent autobiographical literary effort would end up receiving a national book award. 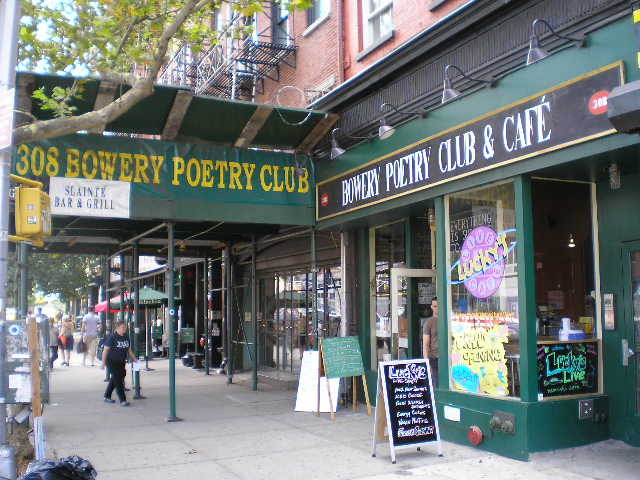 Just Kids is Patti’s memoir about a poet’s life in Manhattan during the late 60’s and early 70’s. The work revolves around the experiences of the writer as well as her relationship with Robert Maplethorp, an avant-garde photographer, who died in 1989. Those who enjoy Patti Smith’s writing might enjoy the daily postings of her agent, Betsy Lerner. Ms. Lerner has obtained some literary success with her own book, The Forest For The Trees, which has become of a standard read with anybody wishing to learn more about the book publishing world. On the other hand there is David Byrne, one of the founders of Talking Heads, one of the great post-punk or New Wave bands of the ’70s and ’80s, has been writing about bicycles. In a book called “Bicycle Dairies”, Mr. Byrne discusses his bike adventures in such diverse places as Buenos Aires, Istanbul, Baltimore, New York and Berlin. Along with his offbeat travel guide, the author includes some philosophy and observations on bike transportation in general. Though the band Talking Heads is past history, David has continued his musical career with solo releases, writing music scores for film and occasional live performances. The first Talking Head album appeared in 1977, while his first literary publication did not appear until 1986 (True Stories). Although his books have not won any awards, his latest effort on bicycles has been very well received by reviewers. Also, of interest is a blog simply called “David Byrne’s Journal”, which has received a “Webby” award for its content.